If you enjoy a good beer, we’ve got just the thing for you. It’s the third annual Queens Beer Week, happening May 13-22, and you’re going to want to check it out. To kick it off, why not come to the QBW Kick-Off party! On Saturday, May 14, beer lovers from around the city will descend upon the space at LIC Landing for a beer-tastic time. We’re told that all Queens brewers will be there, taking advantage of a captive audience to pour some of their newest beers, some of which will be created just for Queens Beer Week. There will likely be tasty bites to accompany the beer, too. This is a ticketed event & cost $11.60. 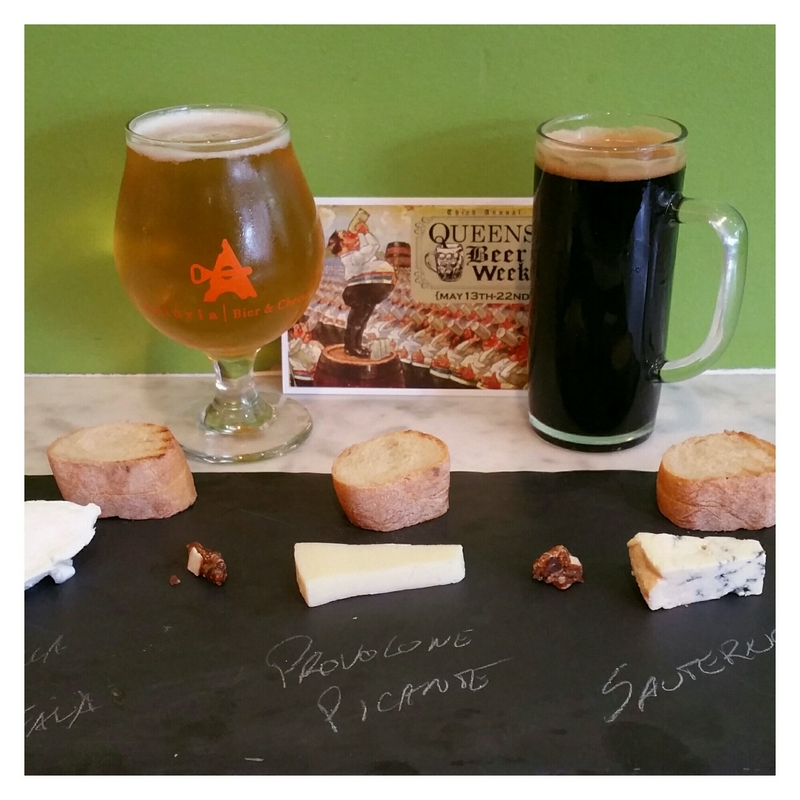 Tags: beer, cheese, party, Queens, queens beer week, tasting. Bookmark the permalink.